MM quartz stands for millimeter quartz. This is characterized by the framework of the crystal. Quartz is one of the most popular crystals. 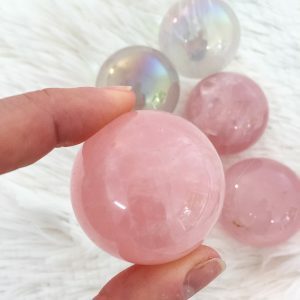 They are a common stone and many carry a high vibration. 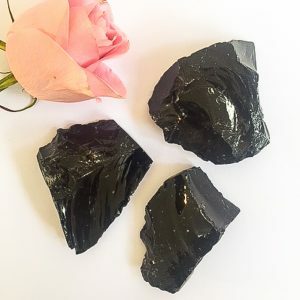 Known as the ‘master healer” quartz crystals are extremely soothing, cleansing stones, that can have positive benefits towards psychic and physical conditions. Quartz brings clarity to communication, stimulating clearer thinking. It has a positive effect on all chakras and protects the aura which is why it is commonly used by healers. Helps with meditation and facilitates past life regression. Purchase this product now and earn 65 Crystal Points!